Microsoft Dynamics 365 represents the next generation of intelligent business applications. It was designed to unify business, help teams to make intelligent decisions, adapt to companies’ needs, and take a modern approach. These applications all together can help to drive your company into the digital transformation. Dynamics 365 is empowered by AI, which can help users to discover predictive insights, take informed actions, and communicate with customers in an easy and clever way. Microsoft Dynamics 365 is particularly good for marketing, customer service, and sales departments as it’s can provide all the data to make business decisions, develop or adjust a product, launch marketing campaigns, etc. One of the main benefits of adopting the Market Insights feature is the possibility to know more about your customers from social and web engagement. All this information can help companies to build their brand, as they can engage with clients in a better way and with more knowledge about customer’s habits. As a result, business gain competitive advantage, they can spot trends and respond faster to market opportunities. It’s also possible to tailor the experience connecting other apps and services. User can get news and insights on topics that matter to their business sent directly via email. Stay on top of emerging news and trends with daily or weekly email alert notifications. Based on these reports, you can tailor your business, strategy according to trending topics to meet the latest customer needs and stay ahead of competition. Search insights as the name suggests, provides ideas based on what customers are saying, seeking and feeling by acquiring audience insights from Bing search. You can also get demographic and historical insights to align your marketing campaigns and product development activities. Marketing teams can develop targeted campaigns based on this information. Social media can be a really good source of insights for companies when they have a structured process. Market Insights allow you to listen to what customers and competitors are saying and track how their sentiment changes over time through automatic sentiment analysis. Leverage the power of AI to detect intent within social posts and help you identify new leads or respond to service questions. Your organisation can build or reinforce their brand reputation by identifying, tracking, and engaging with individual influencers and experts on social. So, you will never miss a post from them. Empowered by machine learning, it’s possible to tweak sentiment detection in a way that’s tailored to the company. Monitoring social engagement and trends isn’t something new in the Dynamics 365 features, it was available before thought the Microsoft Social Engagement app. The difference is that now it has more capabilities and options to provide accurate insights to users. Market Insights include web age demographics, gender, web average search and volume trends, search intent analysis, search topics, search themes analysis and more. It’s also can bring you information about themes, topics, and mentions. 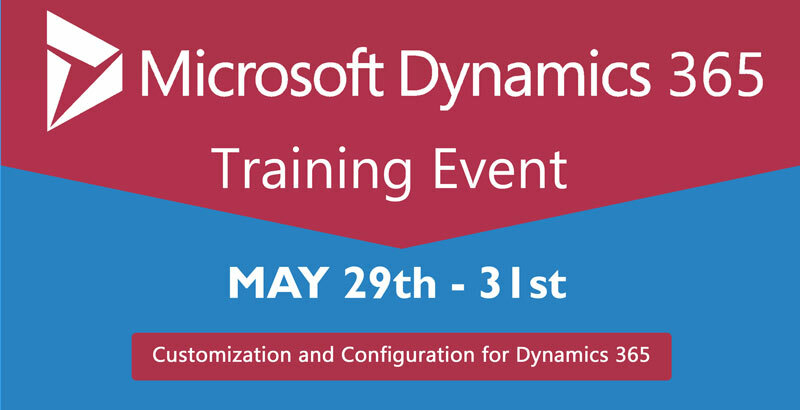 Microsoft Dynamics CRM training at New Horizons Ireland will enable you to make the most out of your customer information. From an introduction to CRM, to learning more specifically how to customize Dynamics CRM into your business, New Horizons Dublin offers the courses you are looking for.